Divorce tour is a modern day love story. Trevor Gumbi’s - The divorce tour, tells the tale of a 37 year old recovering drug addict and father, who, in a short space of time, has battled addiction, found love, created life, filed for bankruptcy, won it all and lost it all. All before the age of 35. What is left of life? What is there still to be done? 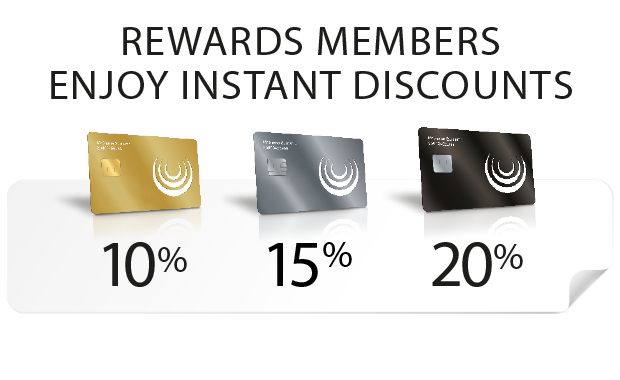 Are there any experiences still to be had? Is it time to throw in the towel and live life on the edge? 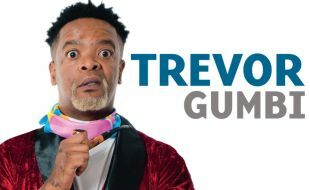 Despite it all, "It's better to have loved and lost, than not to have loved at all"
Trevor Gumbi plans to deliver this message of love and life with hilarity and a positive outcome in spite of tremendous adversity, while trying to cope as the self-proclaimed most emasculated man ever.